Elaine joined Three Rivers Corporation in 2009 with 20 years of human resource experience. She directs and coordinates activities related to HR and labor relations functions which includes employment, compensation, benefits, organizational development, performance management, EEO, training, recruitment, and safety. 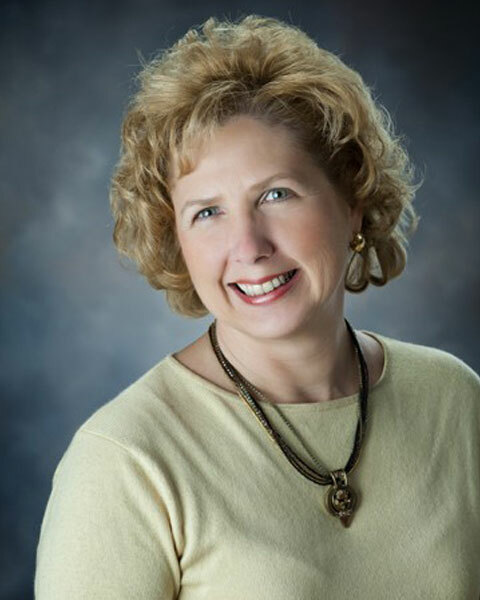 Elaine holds an Associate Degree in General Business Management from Delta College and a Bachelor’s Degree in Business Management from Northwood University. Elaine has a Human Resources Generalist certification from the American Society of Employers and a Senior Professional Human Resources (SPHR) certification from HRCI. She also holds a SHRM Senior Certified Professional certification (SHRM-SCP).